I have lost track of how many updates Microsoft has released since I first penned this article a few years ago. Working to troubleshoot an issue in an online forum I was pleased to find Silicon Labs has continued to release updated drivers. Reviewing the release notes also available at the link below the latest drivers are certified with later versions of Windows 10. 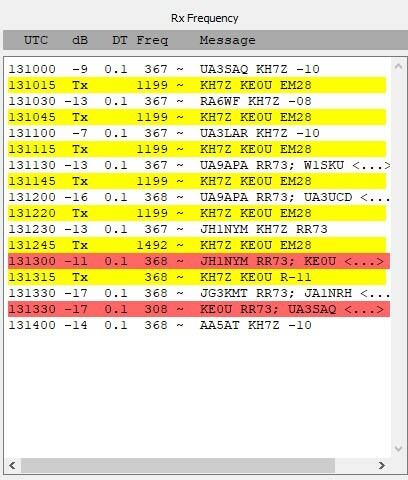 The version on the Yaesu website is several years old. Install was easy it updated the existing driver install. 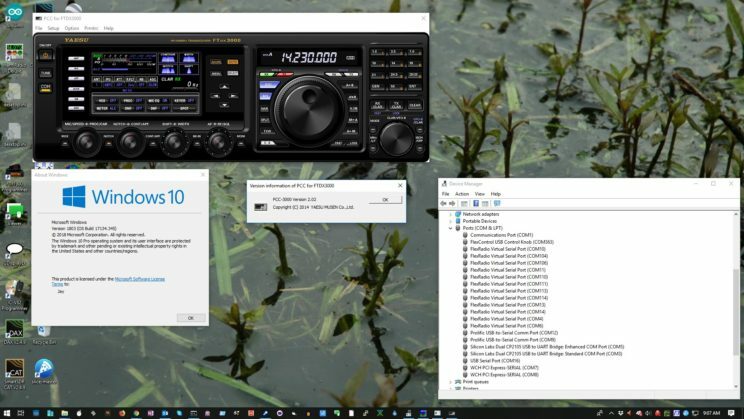 I am running Windows 10 Pro 64 Bit and am able to run the latest version of PCC downloaded from the Yaesu website without any special settings. 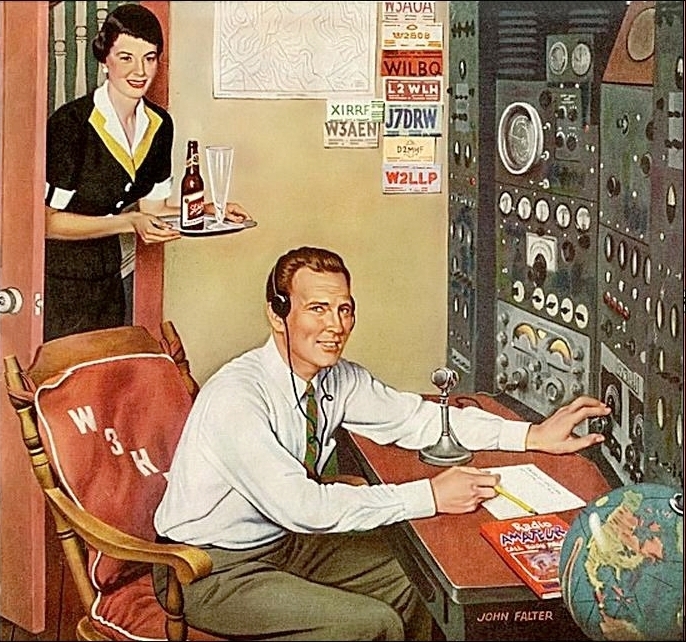 Ham Radio Deluxe also works just fine with the updated driver. With all of the security issues folks are having with Windows as Microsoft hardens the operating system. I would recommend following the Microsoft broad recommendation of keeping drivers updated. I received an email from Ed Ve7ED raising awareness to a new USB serial driver from Silicon Labs, this is the chip which Yaesu uses in the FTDX3000 and I suspect other serial to USB radios and cables. Note if you are using Linux or OSX drivers for those platforms are also available. I have installed the 64Bit driver on my Windows 10 system and no runs, drips or errors. Also worth noting drivers are available for OSX, Linux and Android if you are for example using FLDigi on those platforms. The Yaesu driver up-date above indicates that USB port drivers are available for Mac OS 10 systems. How do I find the correct driver for a FT DX 3000 to be connected to a Mac Pro running OS X Version 10.11.6, and the download and installation instructions? I want to run Fldigi software for digital mode communication. Per the article drivers for other platforms are also available. Just following the link. My issue is I had a computer crash (win 10). Lightning strike I guess, So new computer also win 10 and when I download the drivers for my FT991A it does not show the com ports in device manager Even though I do not get any error messages and I feel it loaded but not to a com port. . When I plug in the radio it adds a generic usb so the download is not adding to a com? I am having a little trouble following your description. Let us start from the beginning, installing a driver on the PC does not assign the driver to any hardware devices. Rather the installation adds to the library of drivers the system has available. When windows detects a new hardware device it then looks at the available drivers and uses the best fit. If the radio is connected to the PC prior to the Yaesu drivers being installed a generic driver will be used. Best action is to delete the current driver association with the radio comm ports. To do this record the port numbers associated with the radio, you can find this in Windows device manager with View->Show Hidden devices. Ensure the USB cable is unplugged and right click on the radio device and uninstall the device. Once the device uninstall is complete, reinsert the radio USB cable and Windows should find the Yaesu driver and use it.